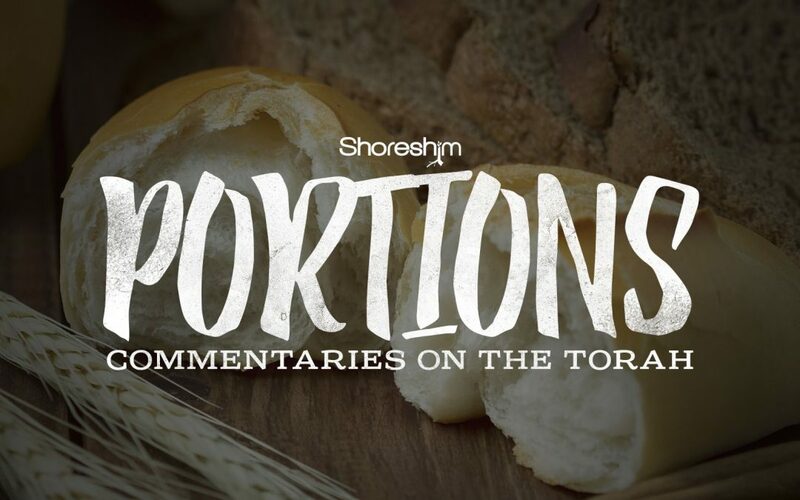 Here is a d’rash (commentary) on the Torah Portion – Tetzaveh. This parsha highlights the selection of the priests and the holy garments designed especially for them and, in particular, the High Priest. Of particular interest to us, as believers, are the two stones worn upon the shoulders of the High Priest as well as the twelve “precious” stones upon the breastplate. The imagery in this parsha emphasizes the role of our heavenly High Priest and accentuates the importance of the restoration of the kingdom of Israel. Hope you enjoy.